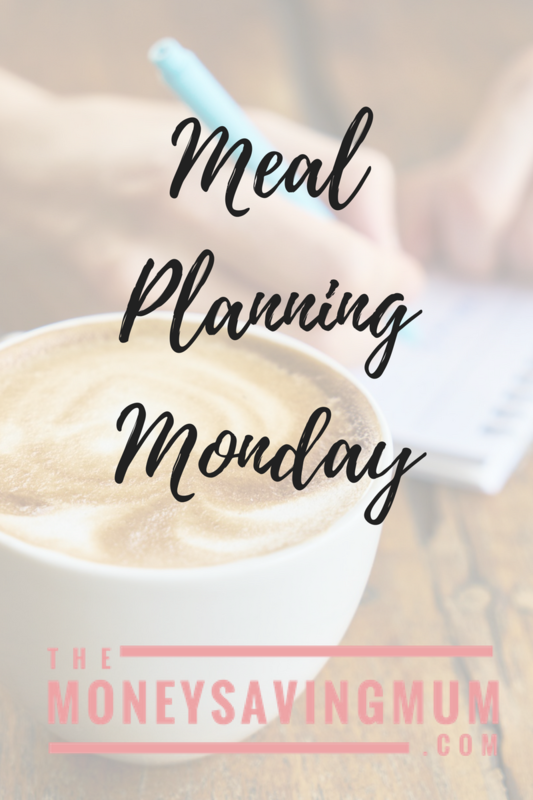 With hubby & I’s different working days/hours; our weeks don’t start and end like most and certainly aren’t a standard Monday to Friday working week… so we kind of meal plan around the kids activities and school to at least get some structure to it because mentally it’s really difficult not being able to plan for the week like normal people do Monday through Sunday! I’ve decided this weekend though, whilst trying to cut down and avoid the big supermarkets, to get back into meal planning… we have a magnetic wipeboard we got from Ikea when we renovated the kitchen and it has been used don’t get me wrong, it’s used every week, but not always for what it was intended for let’s say!? You will also notice there’ll be a couple of meals on one day… that’s because we tend to cook two different meals every night.. it’s very rare we have the same all around (and yes it’s a pain we are trying really hard to avoid this …. I’m trying super hard at the moment to taste EVERYTHING that is put on the table… I even tried enchiladas last night!). Saturday: Takeaway (if we’ve been good and eaten as planned this whole week! Lunches during the week are chicken, corned beef or cheese sandwiches, eldest has school dinners and weekend lunches tend to be Beans on Toast or hot dogs. 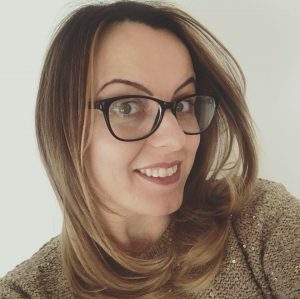 We have rugby, dance class and puppy class to fit in during most weeks too so there are certain nights we have certain things such as pasta before sport and quick left over/frozen meals when we know we won’t have much time to cook and need a quick dinner. 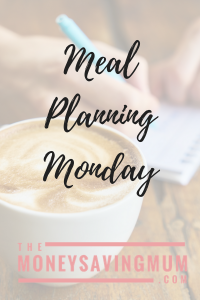 I’d love to hear what meals you have planned for this week or you too meal plan how do you get on?